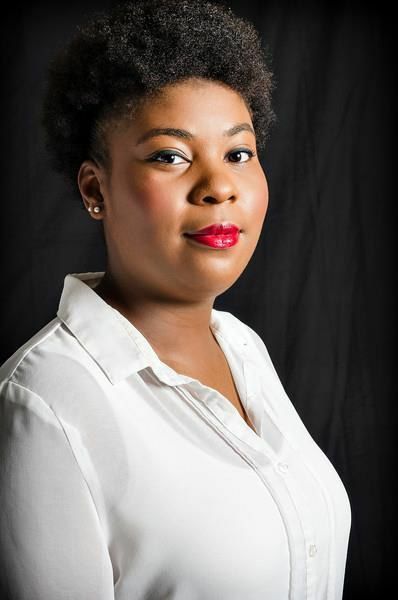 Miracle Thomas, a Salem College School of Music student from Greensboro, North Carolina, has been selected by Victoria Livengood to perform "Steal me sweet thief!" from Menotti's The Old Maid and the Thief at the Saturday master class during this years' North Carolina National Association of Teachers of Singing (NCNATS) competition. Victoria Livengood is an internationally known mezzo-soprano. She made her first appearance at the Metropolitan Opera in 1985 and has since appeared in over 100 performances, including the title role of Carmen. NCNATS will take place during the weekend of February 21-22. Thomas is one of only five singers to be chosen from across the state to perform in the master class. Nine students from the studio of Salem Voice Instructor Cristy Brown will be competing in the NCNATS competition over the weekend. We offer our congratulations to Miracle and wish the students who are competing the best of luck!